Mari Noerr's Misc. Page of Fun! Mari Noerr's Miscellanous Page of Fun! Welcome to my 15th page! Of course, I wish I had more megs to write on. I am fast filling up my pages. When I registered my pages on search engines, they requested that I add some of there banners to my pages, which I did, which took some room up. I think I have add all that I am supposed to. But on this page, I have lots of graphics to add. I hope you enjoy them. I have no more poems to add. I will also list some links you may enjoy. 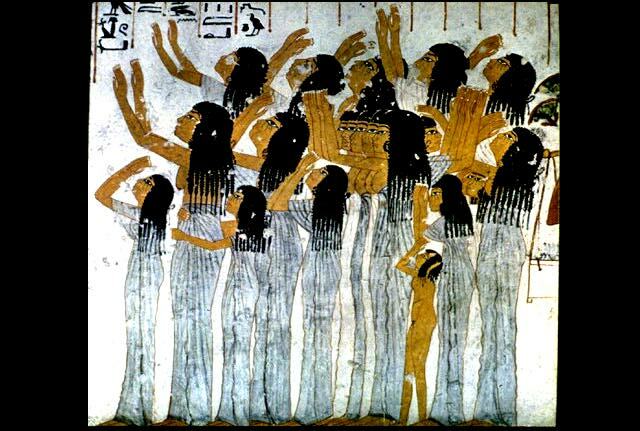 The picture above is from the wall of a pyramid, these are paid professional mourners for the dead Egytian. The Catholic Church has been known to pay people to mourn for dead people that do not have family. 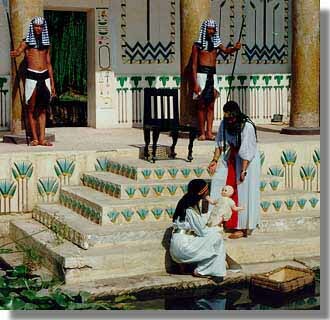 This is so they gain eternal peace. I ALWAYS TRY TO PLACE AT LEAST ONE OR TWO ANGELS ON MY WEB PAGES TO GUIDE ME. Jersey Home Girl's Banner Design Services!